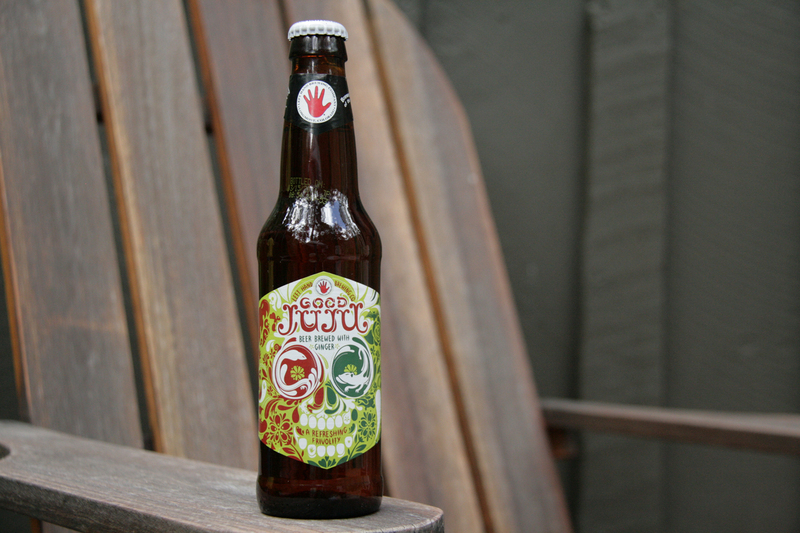 The label of Good Juju is definitely intriguing. The presentation is a clear golden color with an orange / brownish tint. The air permeates with inviting sweet ginger, which is also very prominent from start to finish in the mouth. 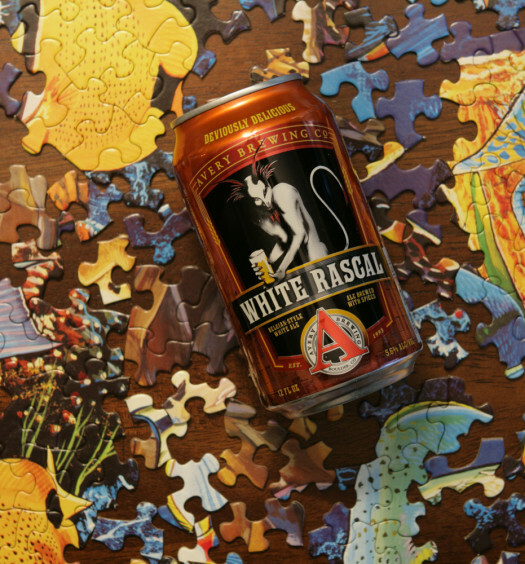 There is a small hint of orange peel or citrus with a malty sweetness. 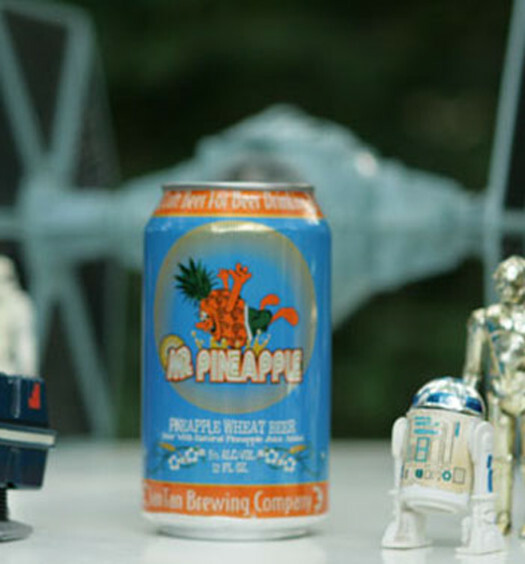 This summer ginger beer drinks smooth and has an easy nice draw. Truly unique and one of a kind. 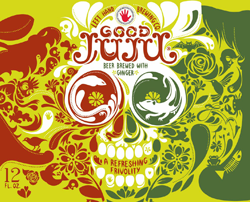 Good Juju isn’t the most refreshing summer beer, but is really unique and can be really tasty complemented with the right foods.